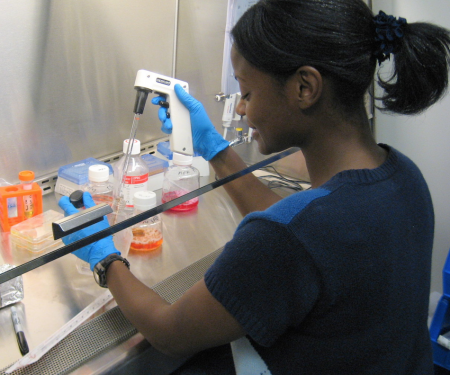 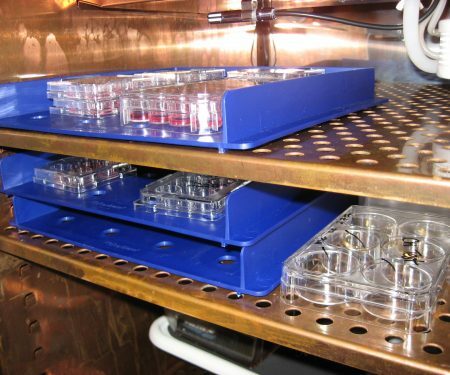 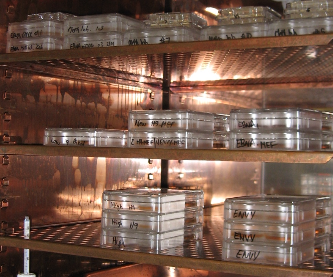 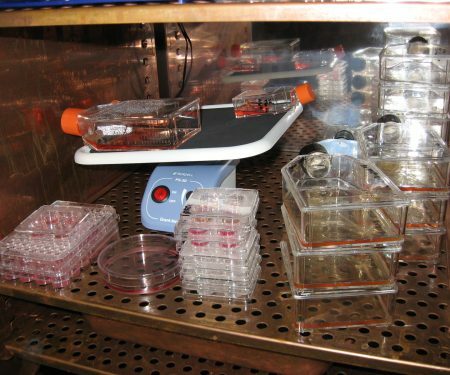 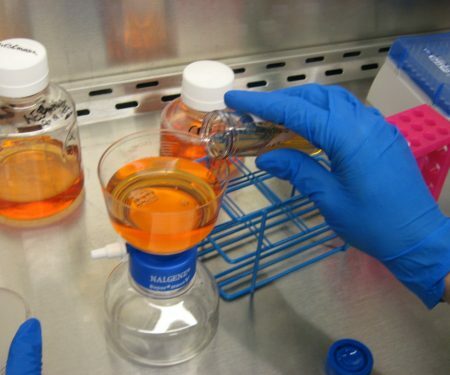 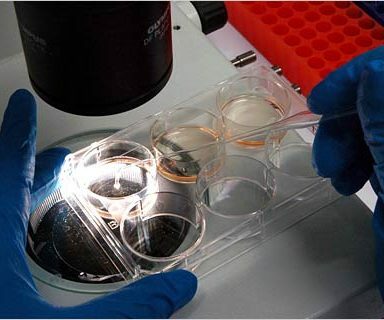 Established in 2006, the University of Connecticut (UConn)-Wesleyan University Stem Cell Core has substantially contributed to the Connecticut stem cell initiative by providing a central source of technologies and materials for research on human pluripotent stem cells: embryonic stem cells (hESC) and induced pluripotent stem cells (hiPSC). 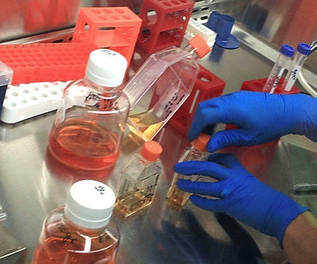 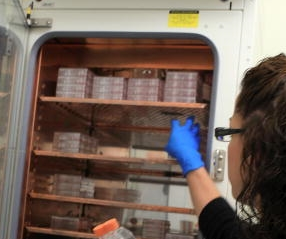 The stem cell core is a collaborative effort. 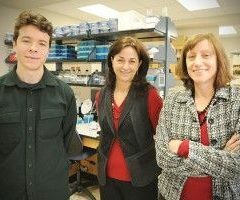 Genome Editing, The Cell Bank, and Pluripotent Stem Cell Reprogramming are currently located at the UConn Health campus in Farmington. 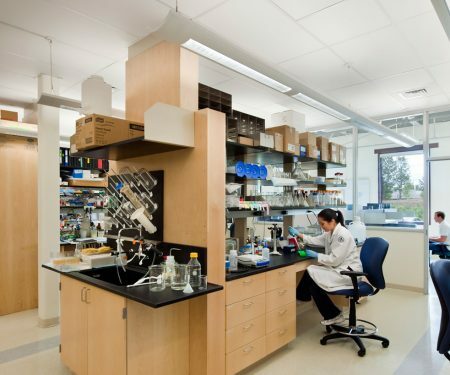 The Genetics and Genomics Division, including the Chromosome Core, is located at UConn Storrs campus. 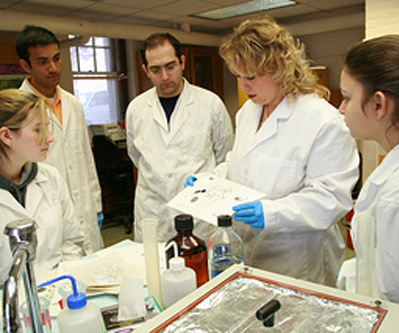 Outreach and Education are located at Wesleyan University in Middletown. 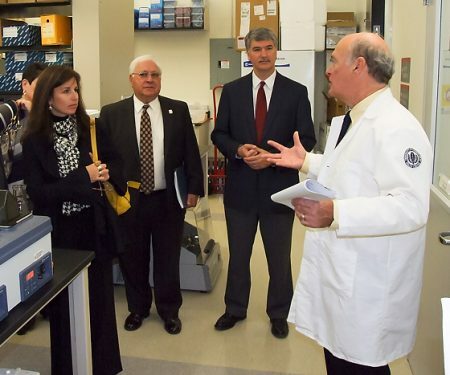 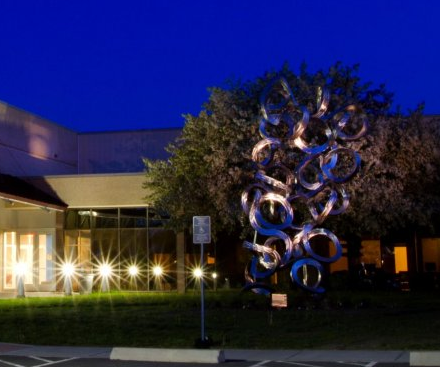 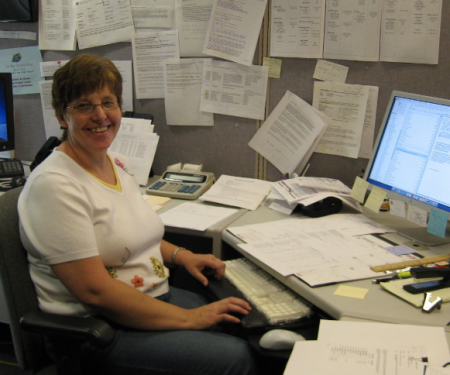 Single Cell Genomics is based at the Jackson Laboratory for Genomic Medicine in Farmington. 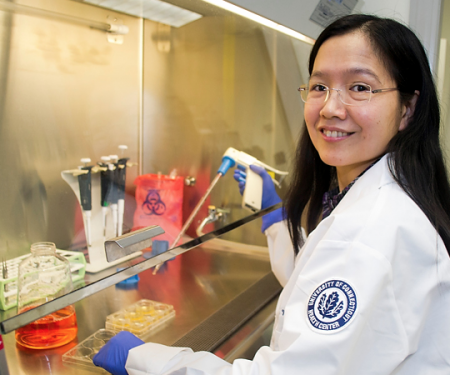 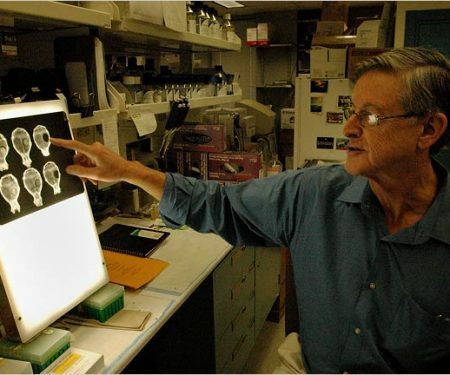 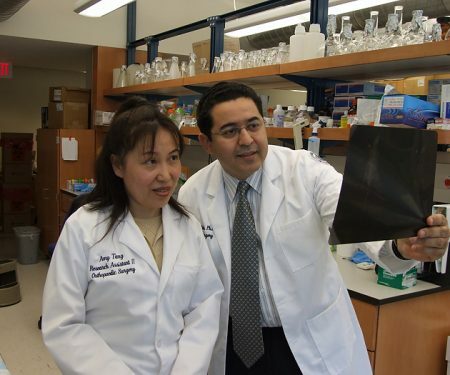 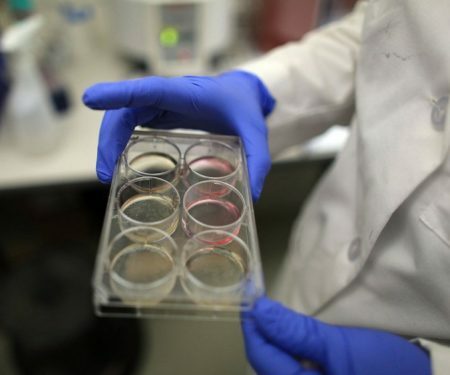 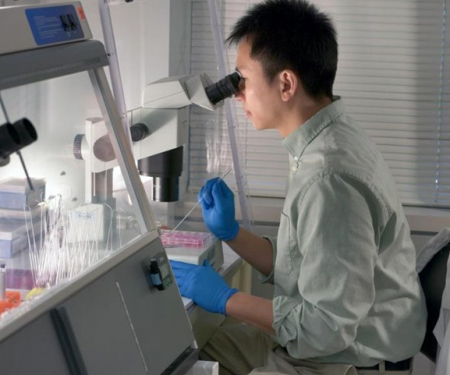 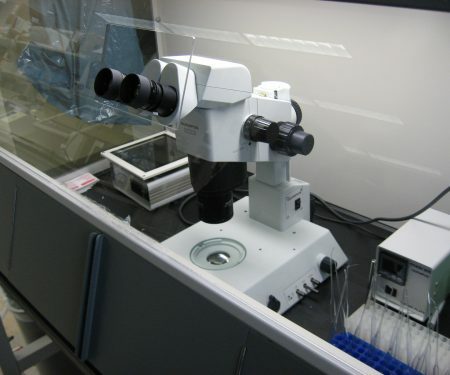 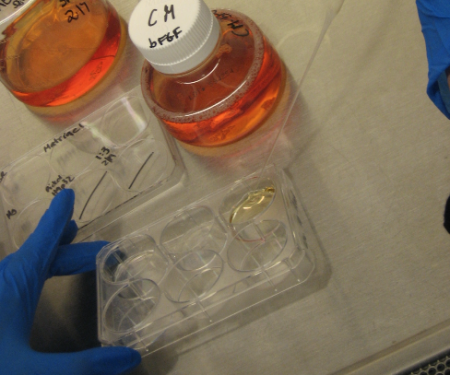 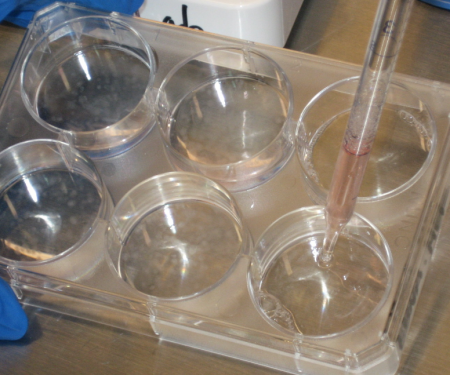 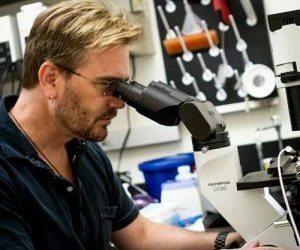 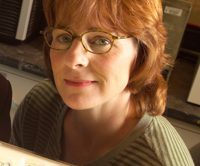 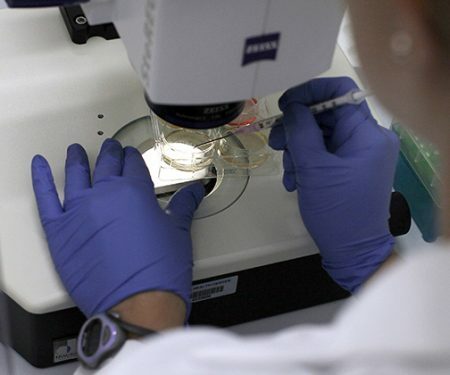 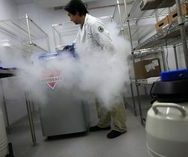 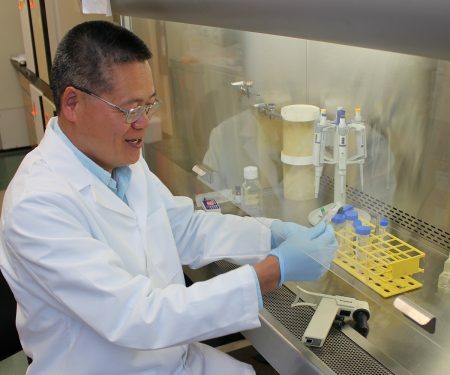 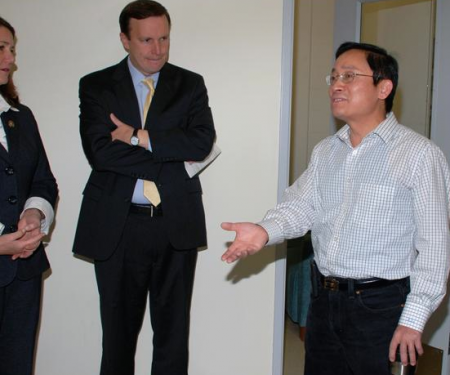 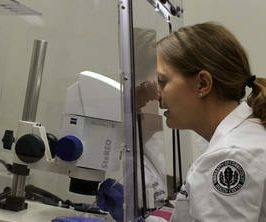 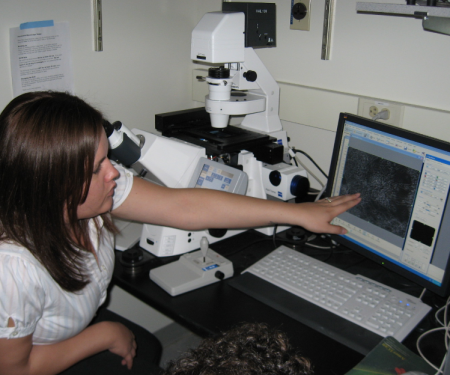 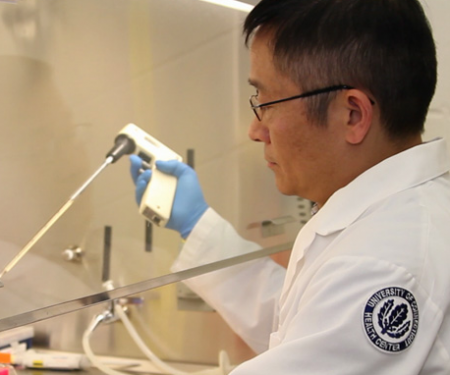 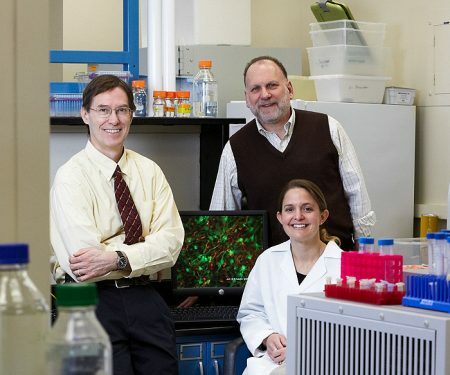 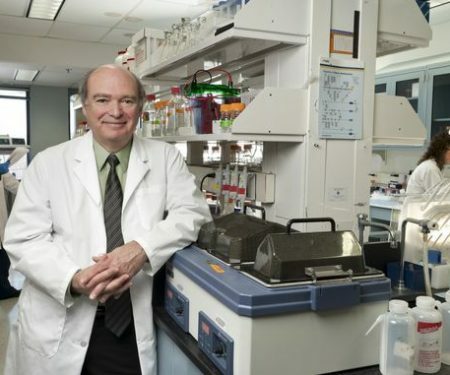 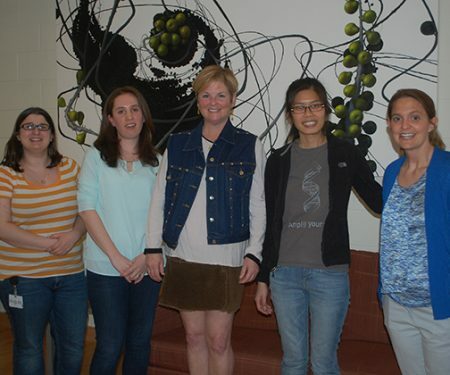 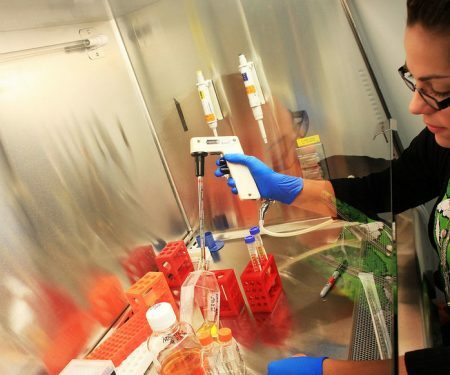 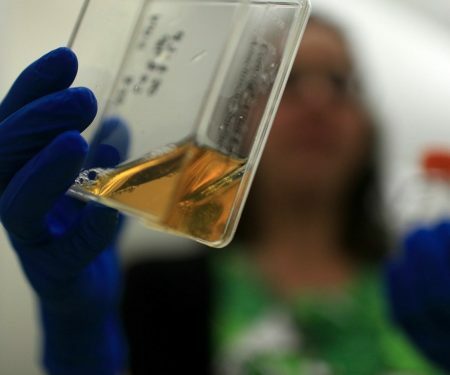 The UConn-Wesleyan Stem Cell Core is funded by UConn and Connecticut State Stem Cell Research Program. 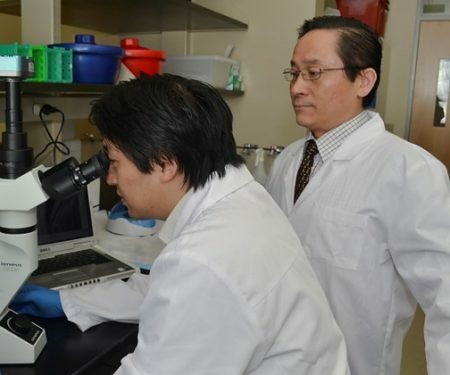 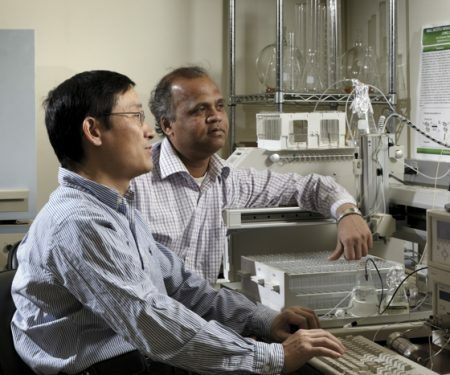 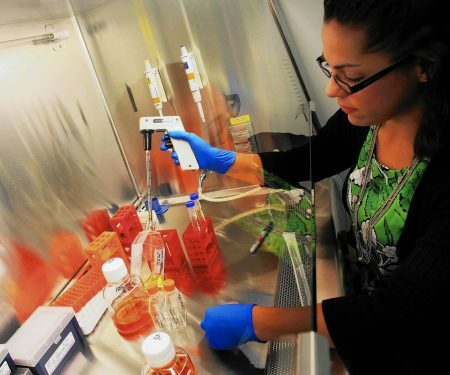 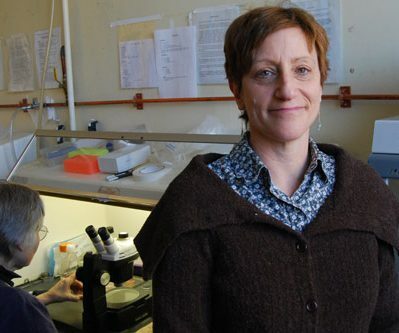 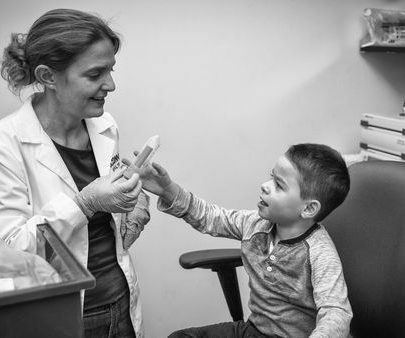 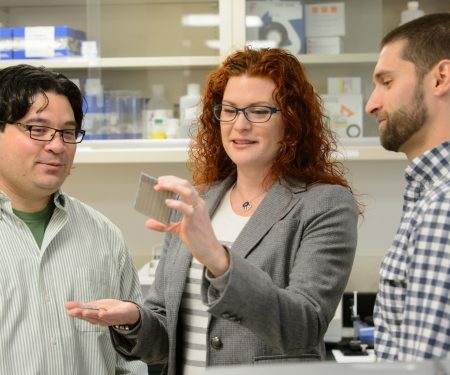 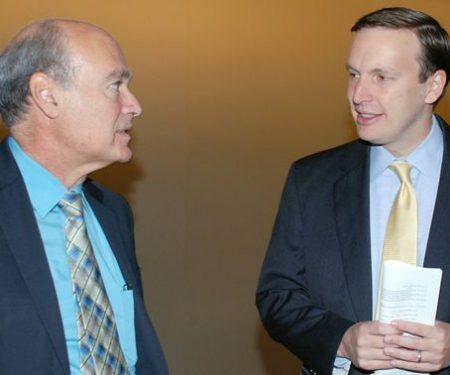 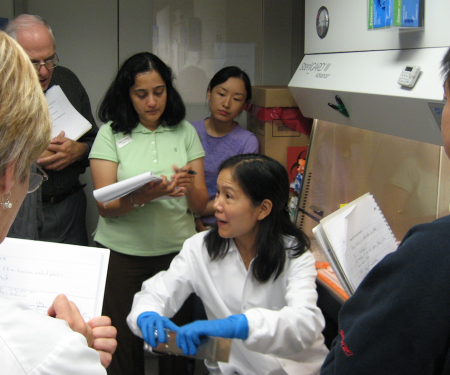 With these crucial services, many Connecticut researchers have developed novel approaches to addressing fundamental biological questions and tackling deleterious diseases.